This level has medium difficulty. 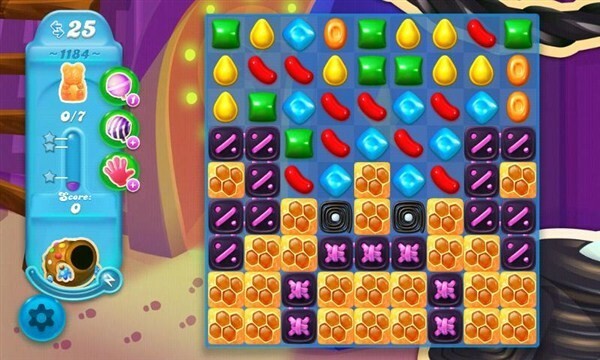 For this level try to play near to blockers or make special candy as you get the chance. Combine them with each other to break more honey blockers. Activision bought out king,that’s what happened. Activision ruined the best game franchise through their greed,it’s what they do. They need to recoup 6 billion dollars,it’ll only get worse,just delete the game ! !